This episode featured pre-taped matches, interviews & storyline segments on the road to the ‘WCW WrestleWar 1992’ PPV. 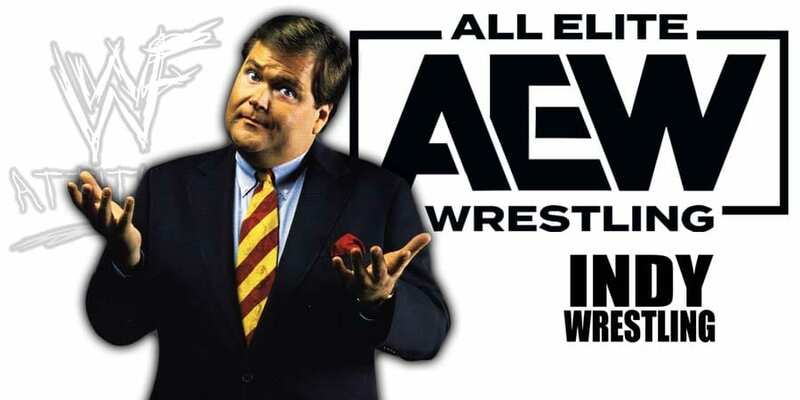 As we noted last month, WWE Hall of Famer Jim Ross is set to leave WWE later this month when his contract expires and that he’s in talks with All Elite Wrestling. During a recent appearance on ESPN’s Outside The Lines, Good Ol’ JR confirmed that he’s negotiating with All Elite Wrestling. With that being said, Rajah reported earlier this month that JR is expected to sign a multi-year deal with All Elite Wrestling, where he would be making close to $1 million per year.